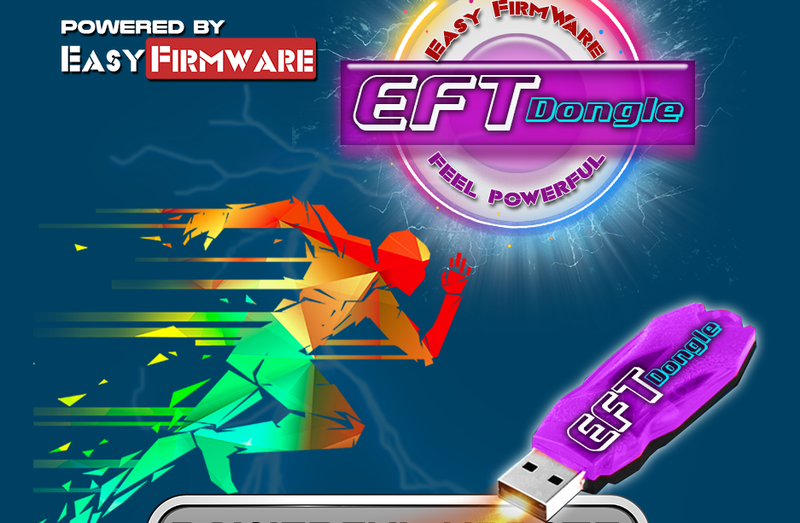 EFT Dongle New Update Software V1.2.2 Hardware V1.1.2. EFT Dongle New Update 29/10/2017. # What is New ? Note : Please Uninstall previous versions.